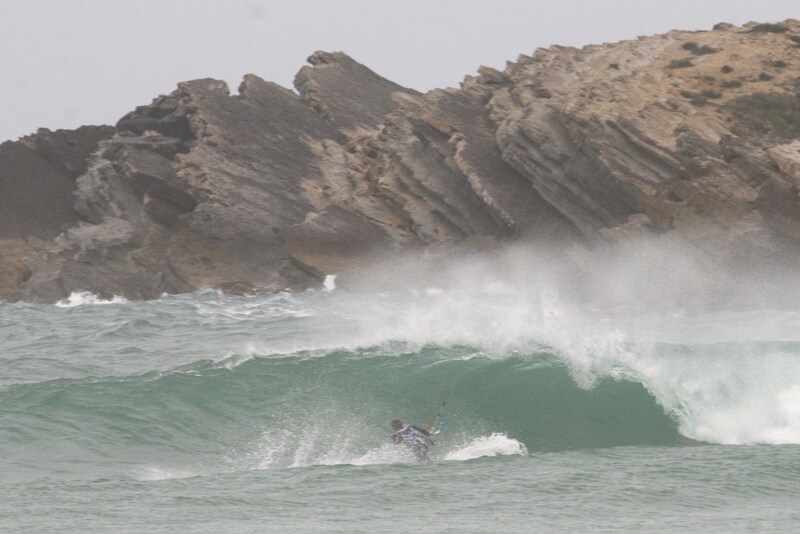 Testing the new board and kites in Peniche , a portuguese spot located in the west coast with SW wind. 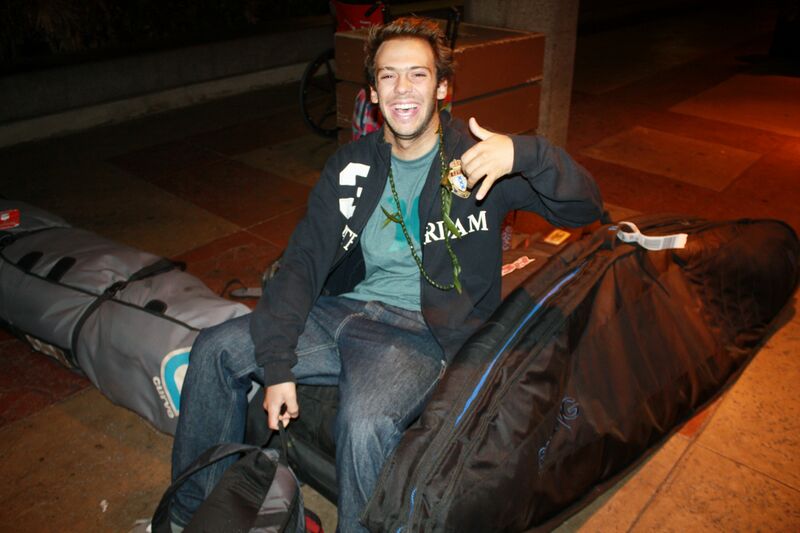 Maui – Hawaii , I arrived two weeks ago to train for the World Cup KSP, which starts on 29 November. I’ve been training a lot since I arrived. 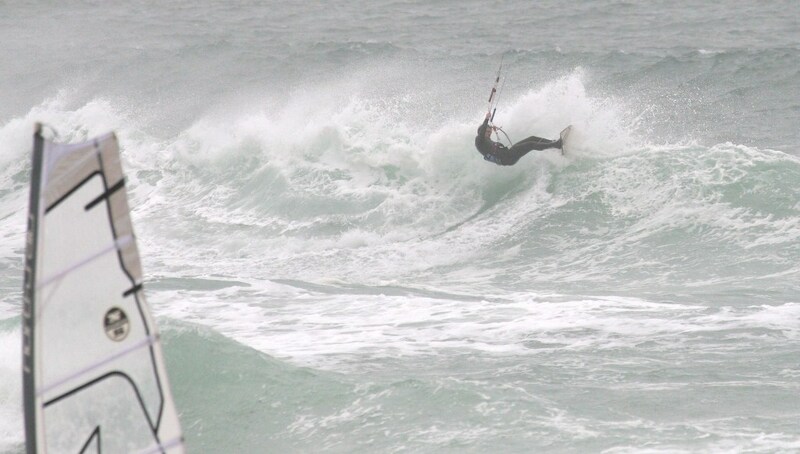 Every day I surf in the morning, after lunch and afternoon kite! 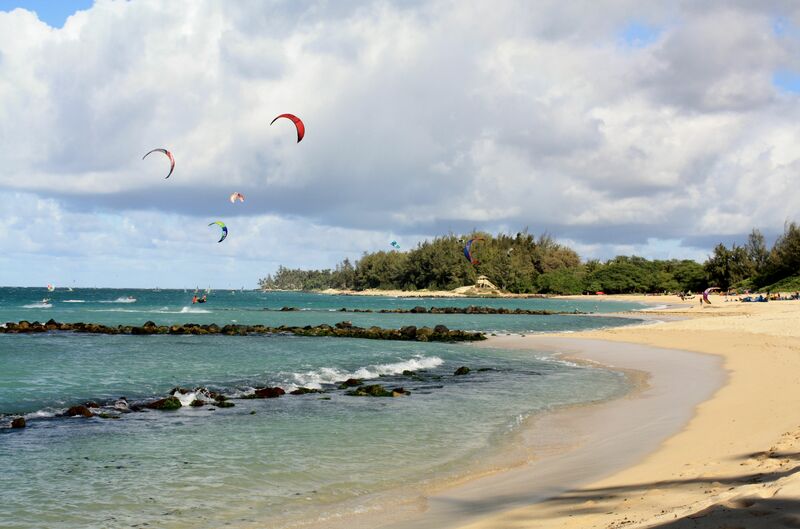 Here in Hawaii besides the hot water we have 300 days of wind per year! It’s simply perfect. We’re staying in the home of a Portuguese, Sara, who was super nice to let us stay in her house, on the North-Shore, near the Hookipa beach ! 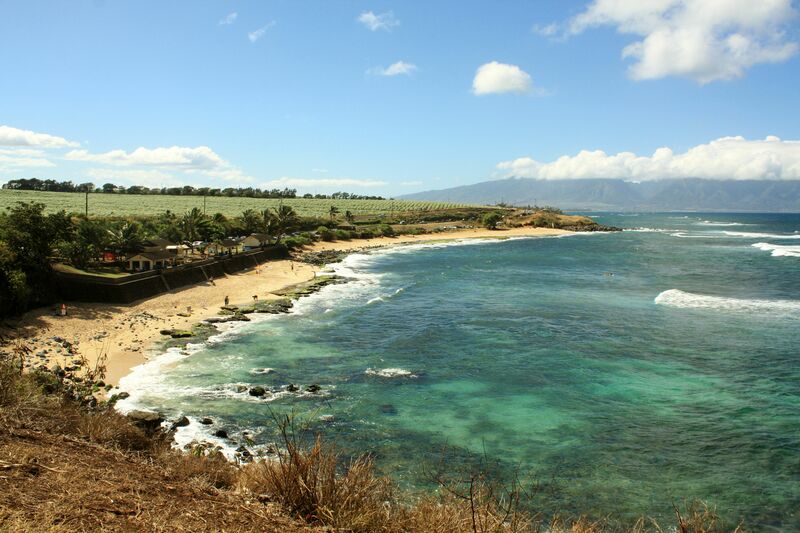 I have done kite in lanes next to Hookipa, where I have been surfing in the morning and where will be the championship! 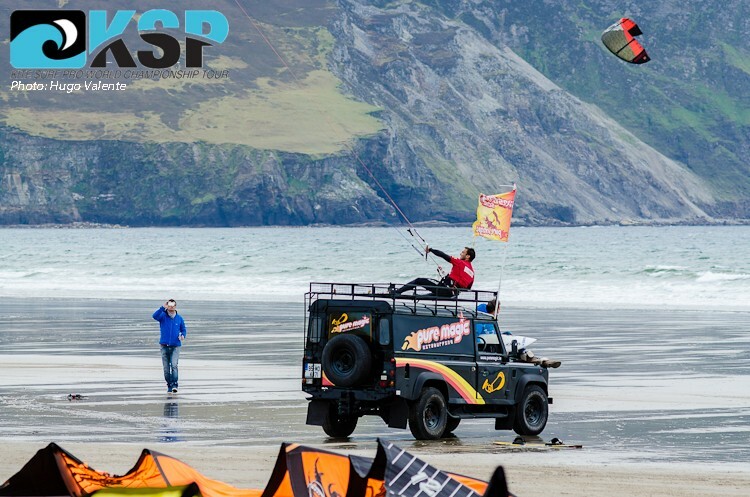 Also already did in the famous kite Kitebeach and met the legend Robby Naish. Already with four days of competition, but we only had one day on the water. It has been difficult to combine the wind and waves. 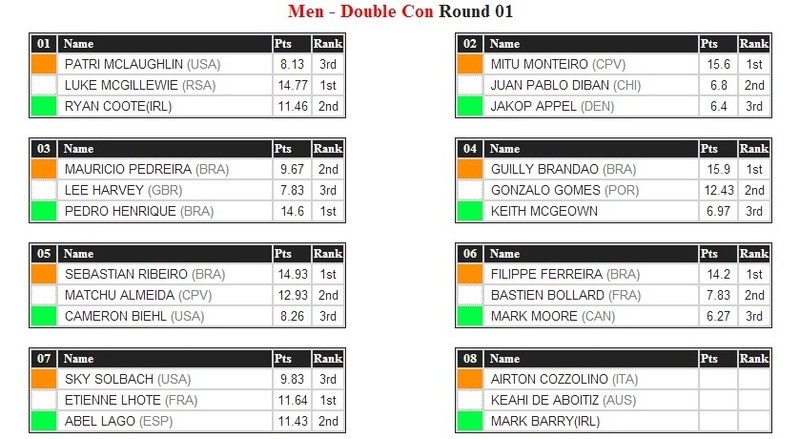 In my heat, I was 2nd against Guilly, next round for the second chance with Lee Harvey. 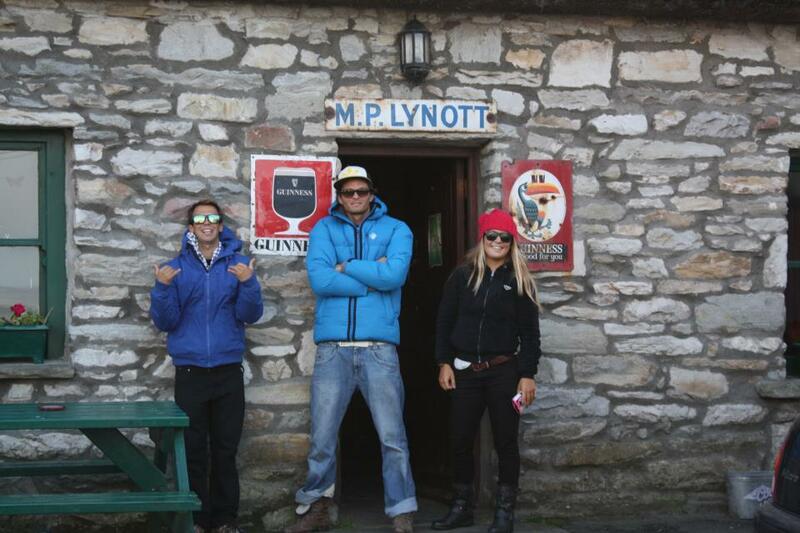 The forecasts for the next few days are pretty good, and the locals are very welcoming and friendly . 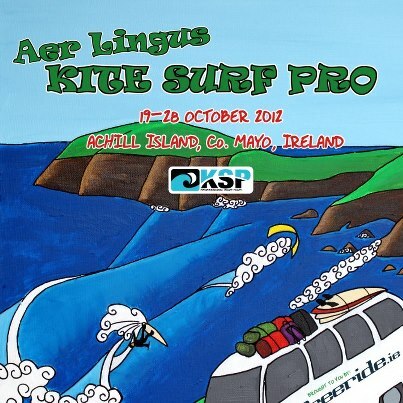 The Aer Lingus Kite Surf Pro is set to take place on Achill Island, Ireland, between 19 and 28 October 2012. 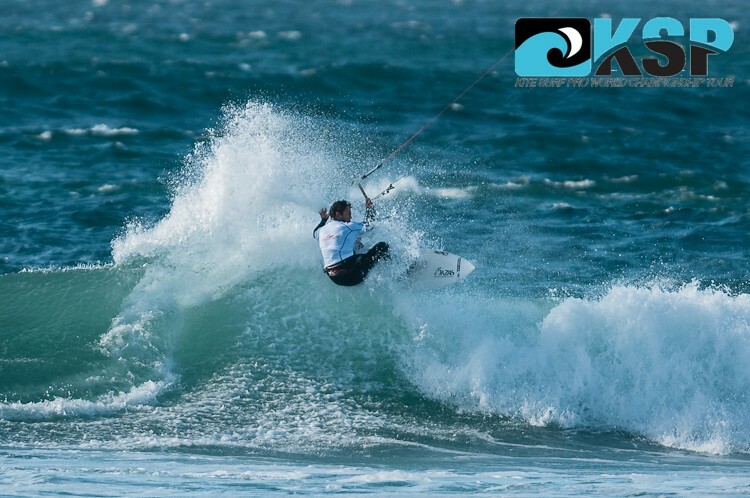 The competition is part of the Kite Surf Pro (KSP) world championship tour in the wave discipline. 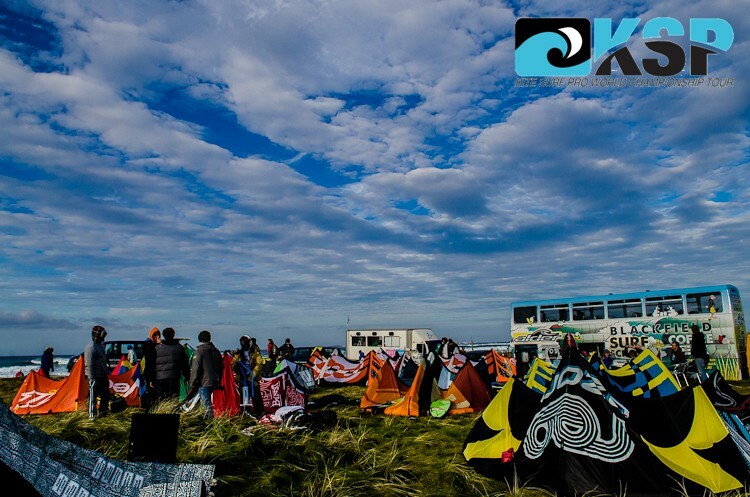 It is the first time that such a competition has taken place in Ireland and will see international competitors take on the famous west coast wind and waves, and world-renowned surf conditions. 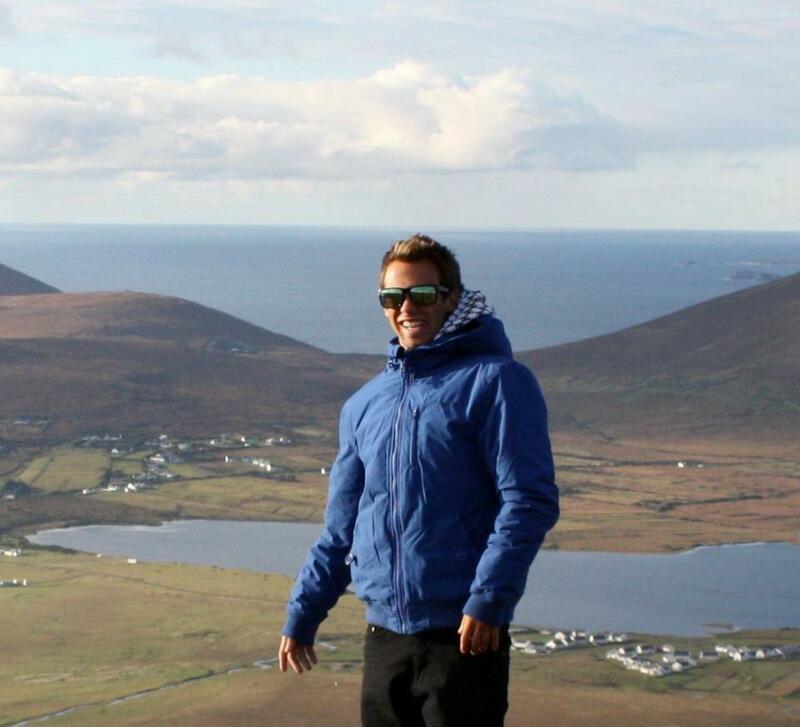 Organised by Freeride Ireland and PureMagic Watersports, competition could take place at any time between 19 and 28 October 2012. 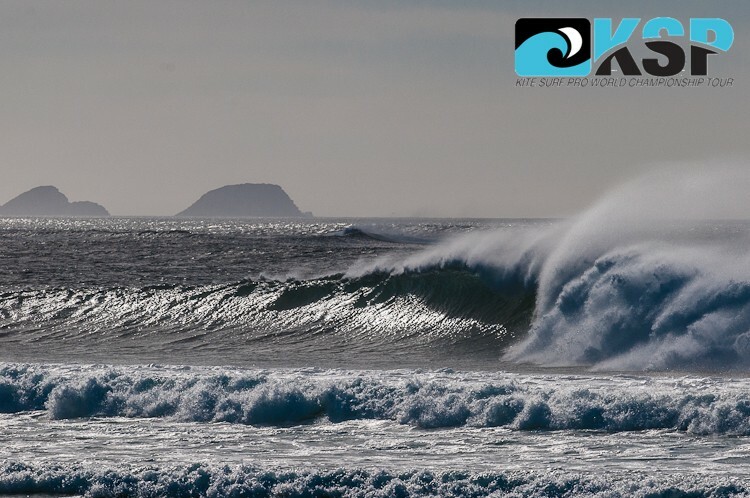 Organisers will wait for optimal sea and weather conditions. 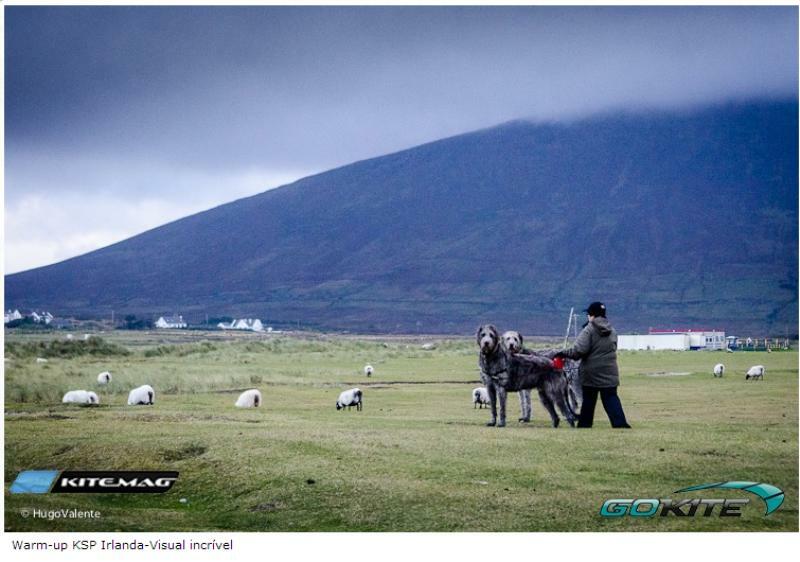 The media exposure for Ireland’s west coast will be massive. 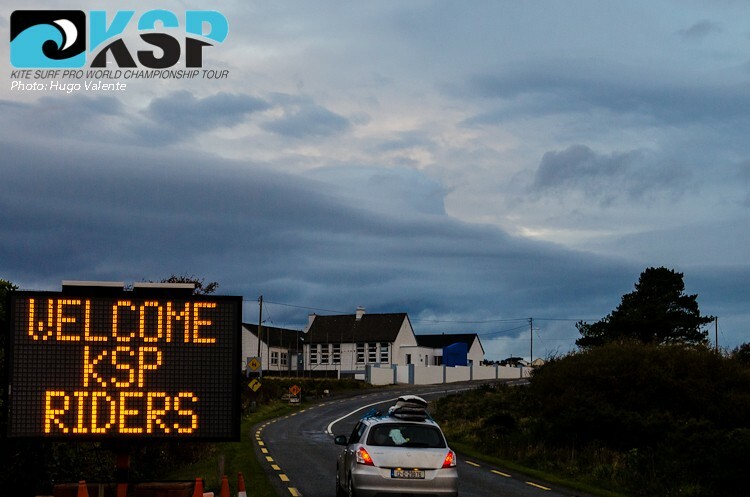 KSP is broadcast around the world to 80+million viewers and can also be viewed live during the 10-day event. A little video in Mauritius, training before the KSP event, hope you enjoy it!